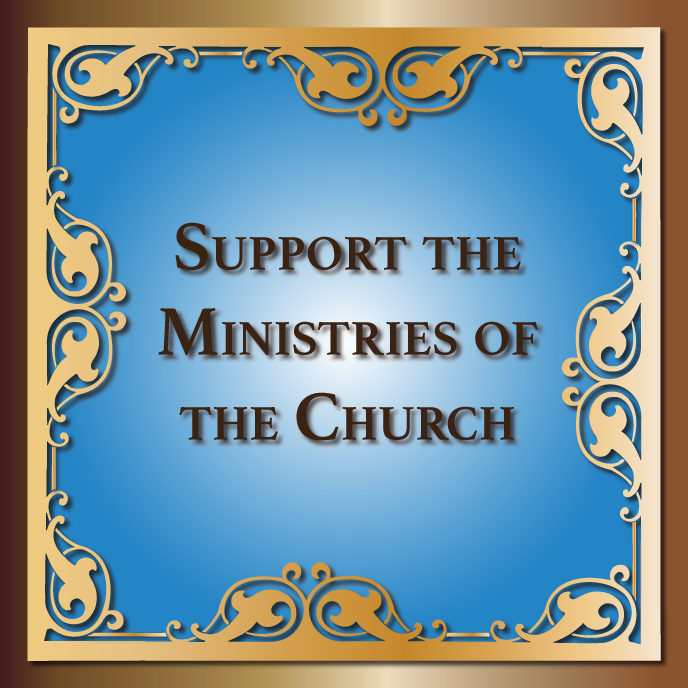 To View Live Broadcast Click Start Arrow on Player. Note: Player Is Only Active During Actual Service Time. 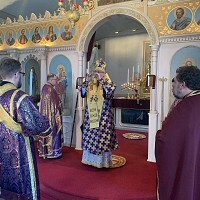 Friday May 25, 2012 - 1:00 p.m. – The Reception of the Body of Metropolitan Constantine at St. Vladimir's Church. 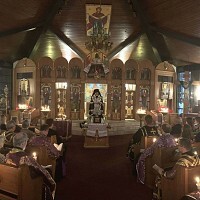 Friday May 25, 2012 1:30 p.m. – Panakhyda/Memorial Service Served By Western PA Deanery Clergy. Funeral Services Will Be Available For Viewing On-Demand Within A Few Hours of Broadcast.